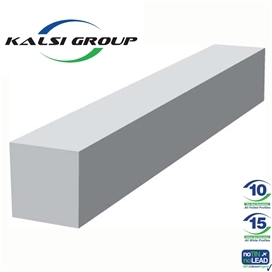 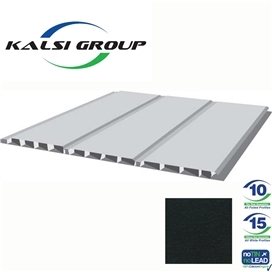 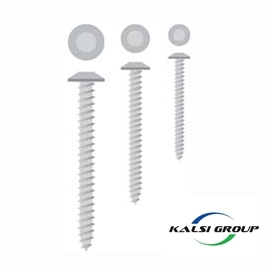 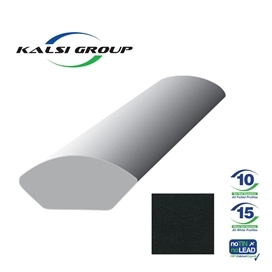 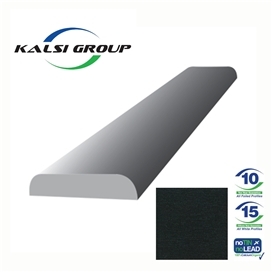 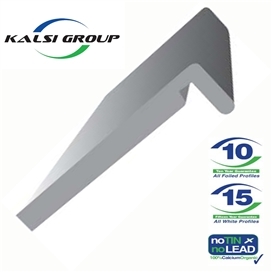 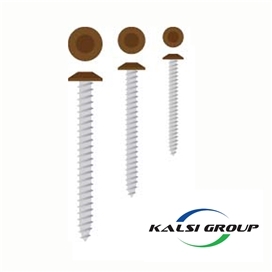 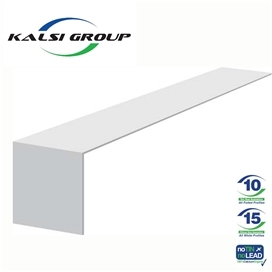 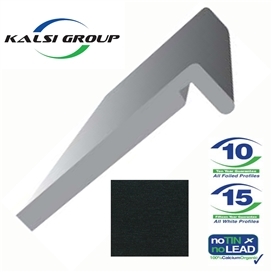 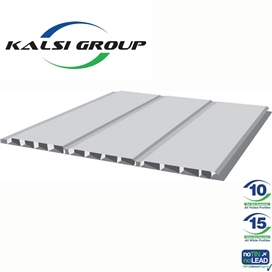 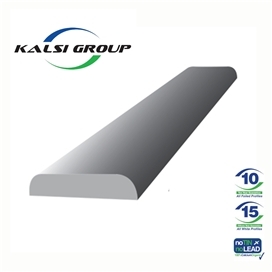 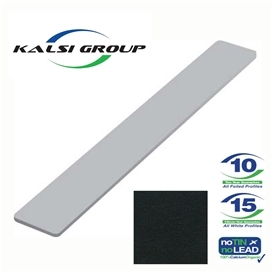 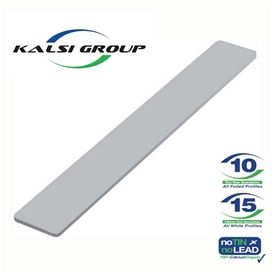 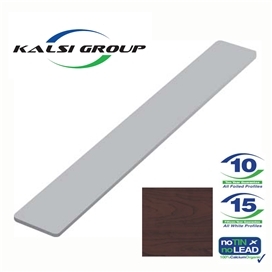 Kalsi Group has established itself as manufacturers and suppliers of High Quality Maintenance Free Plastic Building Products. 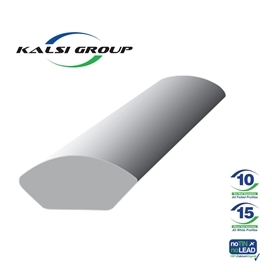 The vast range manufactured by the group compromises of Seven Rainwater Systems, Soil Waste Systems in Ring Seal and Solvent Weld. 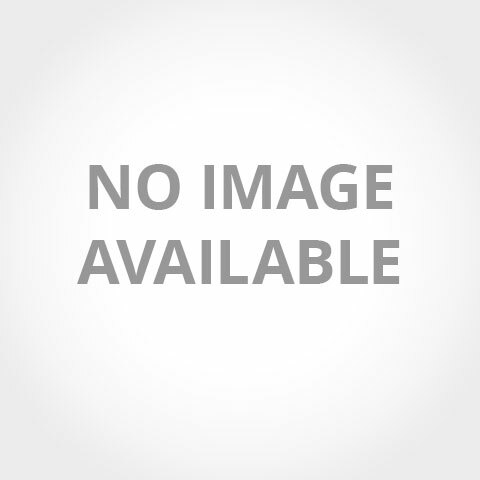 Underground Drainage, Sewer Systems and PVC-U Cellular Foam Building Products.